Varani’s Forum Cafe has been serving Kilmarnock for over half a century. 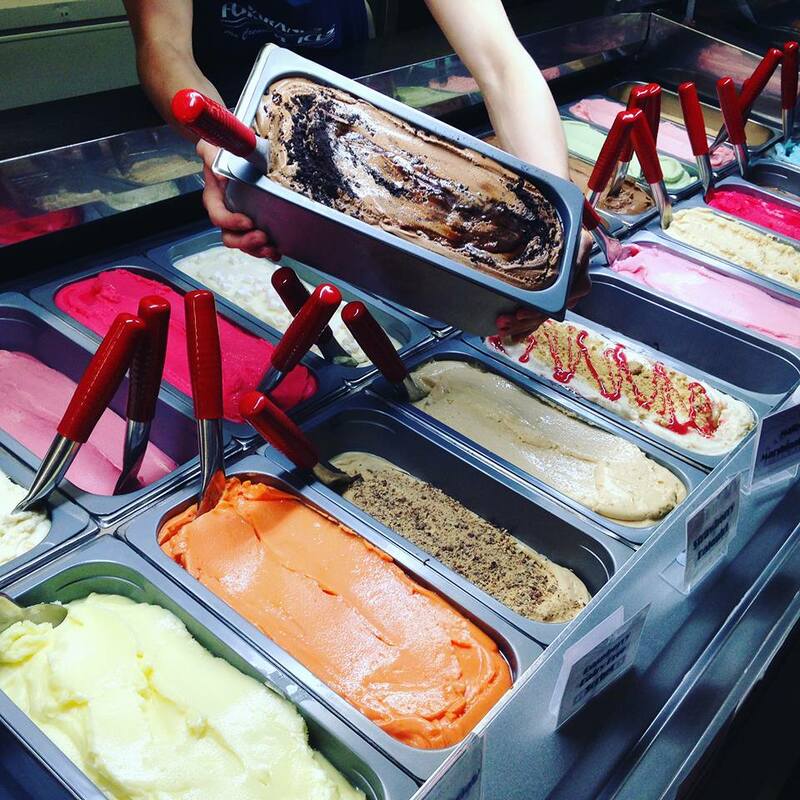 Our ice cream range has grown over the years, but our quality has always been at the highest standard. 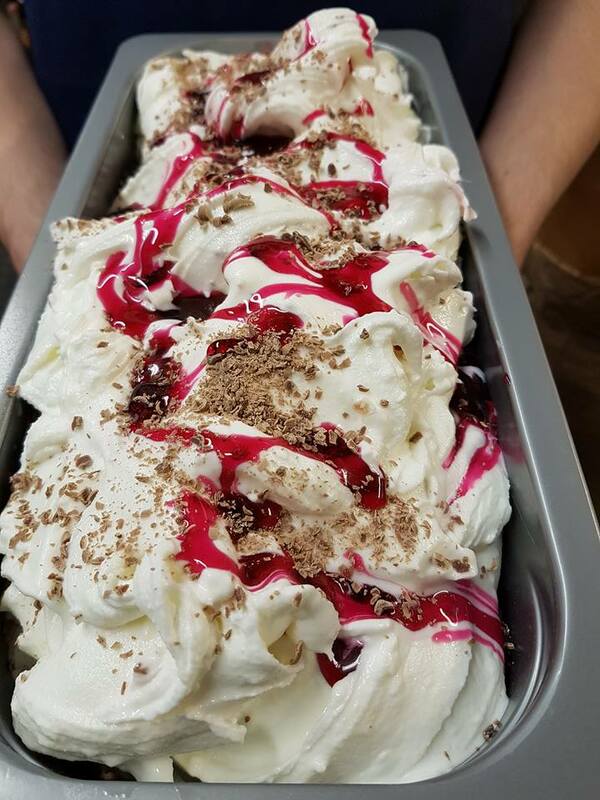 Generations of Ayrshire families have enjoyed a treat at the Forum, everyone has a different favourite flavour, but every flavour has been made with love.